In our previous post, we put together some helpful trading and finance-related resources for developers who want to dip their toes into crypto algo trading. On the flip side, this post aims to be a good resource for traders who have trading experience but little to no programming skills. What are the advantages of algo trading? What are the disadvantages of algo trading? Can I do algo trading without learning programming? 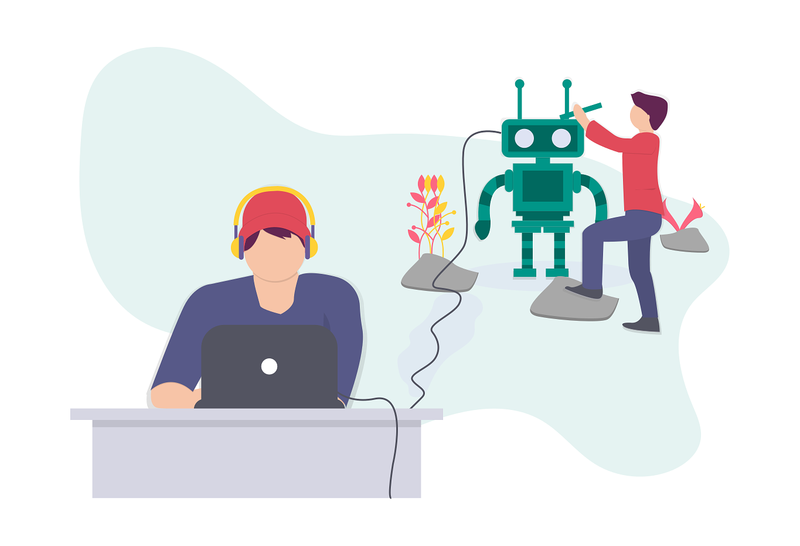 As discussed in our previous post, algo trading is the process of using computer programs to automatically execute trades based on a predefined set of rules, called algorithms, with the goal to generate profits at high speed and high frequency. Due to its low entry barrier easily accessible exchange APIs, sufficient supplies of free tutorials and documents, reasonable hardware requirements, and an around-the-clock market, algo trading in crypto is attracting more people than ever who are interested in and curious about how this all works. Wanna learn what resources we put together for you to get started with crypto algo trading? Read on here! Our CEO Michael Feng will be speaking about how Hummingbot solves liquidity for decentralized exchanges. 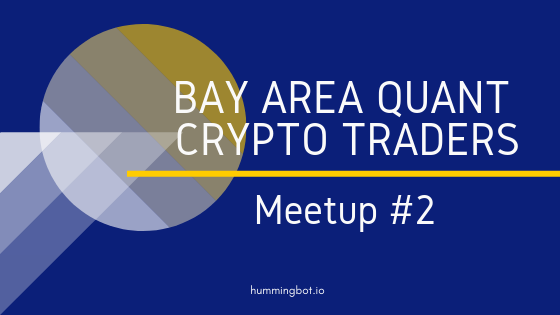 Join us for our 2nd meetup focused on quant/algo crypto trading at South Bay!